A scent of walkout among the Liberals: agreement with A. Zuokas surfacing? With the MG Baltic political corruption case falling on the Liberal Movement, passions over the organisation's future continue burning within the party. 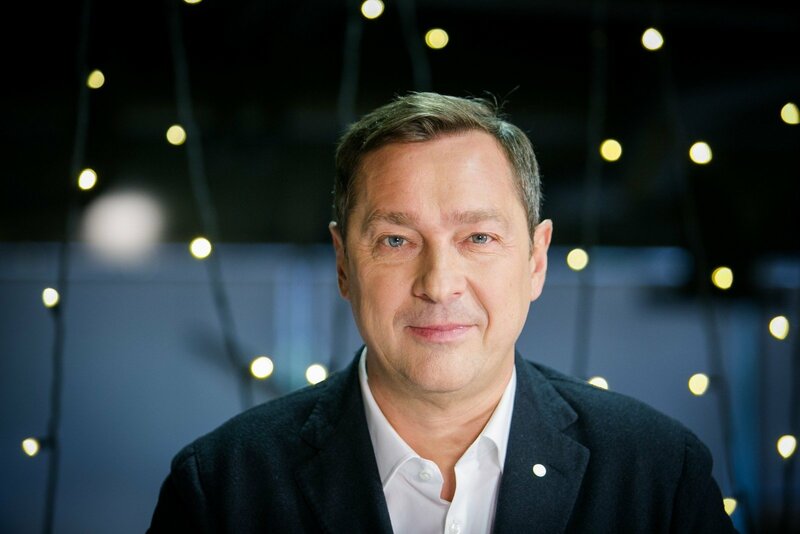 It turns out that the party's Elektrėnai and Kaunas branch representatives have started looking toward Artūras Zuokas, who has been offering the Liberals to merge, stating that he would be prepared to organise the new party's founding congress even before the 2019 municipal elections, lrt.lt writes. According to lrt.lt sources, on June 15 during a Liberal Movement council meeting, which was in part closed to the media, certain party members initiated discussions on the Liberals' future and potential to unite Liberals across Lithuania, potentially founding a new party. The sources claim that these discussions, which irked the party leadership, were initiated by the Elektrėnai branch chairman, Elektrėnai municipality Mayor Kęstutis Vaitukaitis and Kaunas city branch representative, Kaunas city council member Ona Balžekienė. Unofficially there are talks that it was in specifically these two branches that talks began on alternatives to the current Liberal Movement, among which is A. Zuokas' Lithuanian Freedom Union's offer for the two liberal powers to merge and recreate the Liberal Union. Liberal K. Vaitukaitis admitted to lrt.lt that he has raised the idea of the liberals reuniting in a number of council meetings. "I presented my case – the Elektrėnai branch, how we were Liberal-centrists, then we merged, newcomers arrived and the Labourites at the end. I was talking about how we should unite, rather than break apart again and blame one another. You need not look far. Just look at the Social Democrats: there are the Social Democrats, Social Labourites, and Labourites. Is that good? Same with the Liberals, what if we were all under one name, the same umbrella? After all, the ideas are the same, so why couldn't we be together? Even now I say that we could," the liberal said. 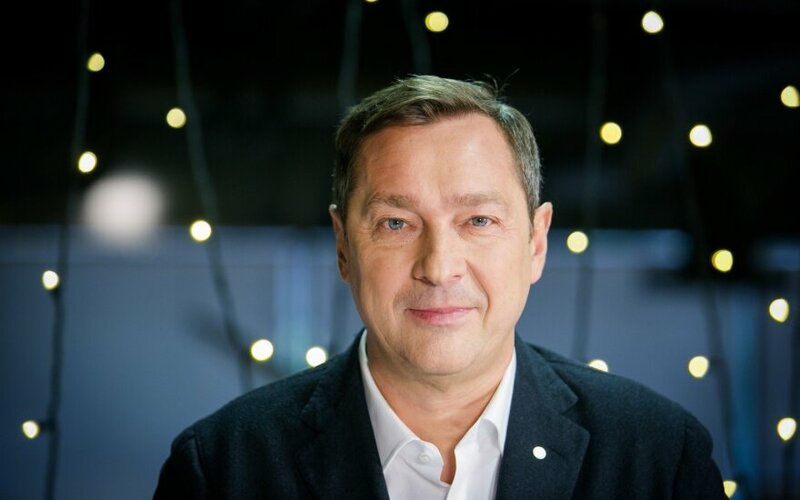 K. Vaitukaitis stated that the recreation of the Liberal Union would not be the best idea, but did not conceal that he agrees with A. Zuokas' idea that the liberals should unite under a new platform. "If a new herald appeared... Let us be poor, but righteous: there is a party, good ideas, but we also need people, around whom others would congregate. This would not have to be a sole individual – there could be several. Today it is hard to say, who could be such a person," he explained. The politician did not dismiss that MEP Petras Auštrevičius, who has spoken about the creation of a new liberal party, could become a herald for the new liberals. However, according to K. Vaitukaitis, this could also be "an outsider." According to the liberal, his ideas did not receive much support in the party council. Regardless, according to him, active discussions on the liberals reuniting will continue in the Elektrėnai branch because, K. Vaitukaitis believes, the Liberal Movement absolutely needs changes. "We are looking to the past, not the future. We've issues aplenty, but nothing is being done," K. Vaitukaitis noted. Kaunas liberal representative O. Balžekienė is also concerned over the Liberal Movement's dubious future. She also confessed having spoken on this matter during the June 15 party council meeting. O. Balžekienė stated that currently the Liberals need a uniting figure, however P. Auštrevičius, who speaks of forming a new party, is not one according to her. "Currently we are holding discussions and seeking the best way forward. We are discussing, deliberating much. Neither I, nor other party members have the magic wand, which you draw, swing and know, what to do. We are discussing, considering all options in the Kaunas branch. We are first discussing and not making any decisions yet on how our Liberal Movement should live on. This is because we do not want to bring in confusion to the voters' ranks," O. Balžekienė spoke on the situation within the party. When asked, whether in her and the Kaunas branch's opinion A. Zuokas' offer for a merger of the liberal parties should be accepted and the Liberal Union recreated. The politician stated that "anything is possible" in the party's future. "A. Zuokas' dreams are A. Zuokas' dreams, but he is alone, as an individual, without party members he is no one. He certainly has excellent members (as do we), who are not corrupt, hardworking, young, beautiful and with great prospects," she mused. Lithuanian Freedom Union chairman A. Zuokas assured lrt.lt that despite the Liberal Movement's negative reaction to his proposal for the liberals to unite, recreating the Liberal Union, a number of Liberal Movement branches have begun discussing the idea. "It is pleasant that we are now discussing directly with Liberal Movement representatives in Lithuania, across various branches and that we have established a fairly good dialogue. This does not mean any actions, but we are talking about preparation for the municipal elections. We are talking about what and how should be done because most Liberal Movement representatives understand and see the situation of how the Liberal Movement, as a party, was sold to business groups from the start, specifically the MG Baltic group, but these people had nothing to do with it. They are being misled by the same party elite, which is still leading the party today," A. Zuokas explained. According to him, currently intensive discussions on recreating the Liberal Union are being held with the Elektrėnai, Kaunas and Samogitia region Liberal Movement branches. According to A. Zuokas, if from discussions a move is made to specific actions, then a party merger would not be offered because the future of the Liberal Movement, accused of corruption crimes, is unclear. According to the politician, Liberal Movement members, who would be so inclined, would be offered to join in recreating the Liberal Union. "We would propose a preliminary party name – the Lithuanian Liberal Union and would call a congress, where we would regain the historical Liberal Union name. Both our and Liberal Movement members, who would have to depart the Liberal Movement and become our party members would be able to participate as delegates," A. Zuokas spoke of his plans. The Lithuanian Freedom Union leader accented that he and his companions would be prepared to organise the new party's founding congress even prior to the 2019 municipal elections. Nevertheless, according to A. Zuokas, given that talks do appear that part of the Liberal Movement's representatives intend to participate in the elections alongside civic electoral committees, the Liberal Union's re-establishment could be held later. Liberal Movement chairman, Eugenijus Gentvilas, recalling the June 15 party council meeting's discussions, confirmed to lrt.lt that namely K. Vaitukaitis and O. Balžekienė brought up the liberals reuniting, however that at the same time they urged to not support A. Zuokas' proposal. Apparently, K. Vaitukaitis reproached E. Gentvilas that the later reacted to A. Zuokas' idea too harshly. "I believe that this is A. Zuokas spreading [information] that something is going on among the liberals," the Liberal Movement head stated. He explained he has spoken to the party's Kaunas branch chairman Simonas Kairys, who apparently confirmed that within the branch discussions are being held regarding the party's future. "Yes, discussions are ongoing, but certainly not about uniting with A. Zuokas, but on how the party should stand in this difficult situation. All the branches are holding various discussions on the party's future. It would be odd, if they weren't," E. Gentvilas stated. The Liberal Movement head explained he does not know for certain, what sort of discussions on the party's future are being held in the Elektrėnai and other branches, however to his knowledge, no one is in a rush to make friends with A. Zuokas. E. Gentvilas reminded that numerous changes occurred in the Pagėgiai branch where half the Liberal branch decided to participate in the 2019 municipal elections alongside a civic committee. Apparently, this road was chosen by the party's Utena branch as well. He stated that he would seek to review the situation in the party after visiting all the Liberals' branches in summer. "There are no fracture or walk-out moods," E. Gentvilas spoke with confidence.